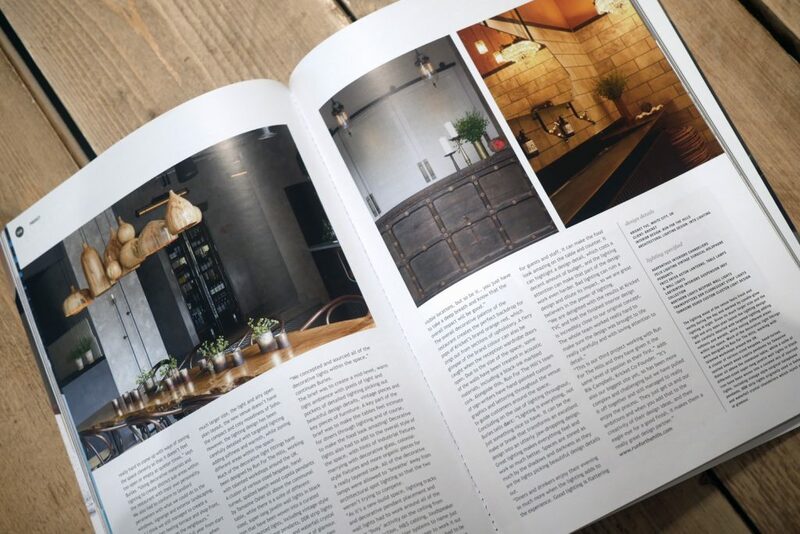 We are delighted to be featured in Darc Magazine this month for our recent work for Kricket. 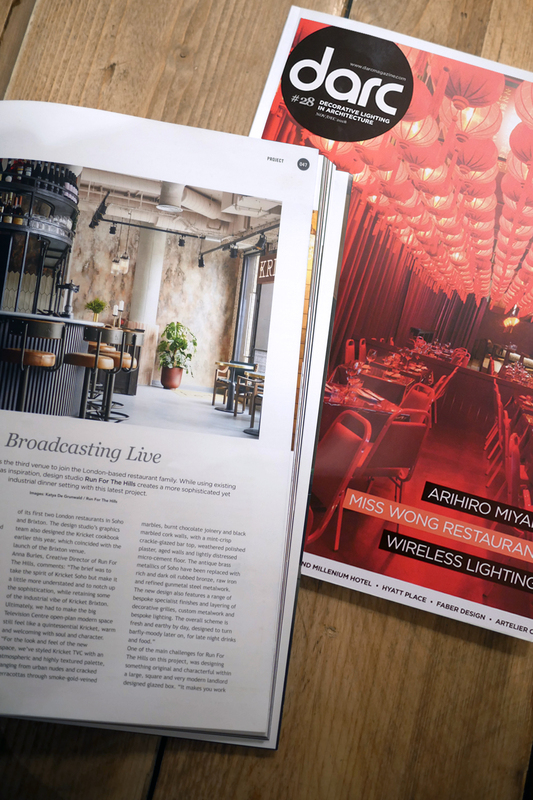 The third venue to date, the new restaurant is based within the recently renovated Television Centre in White City. Read the article online over here. You can also view the full Kricket TVC case study here.